 HOA | Tag Process Service, Inc.
Tag Process Service partners with Community Managers to provide easy and cost-effective solutions for document preparation and delivery of all legal documents. 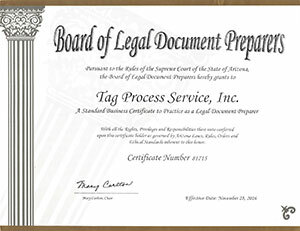 Tag Process Service is a Certified Legal Document Preparer organization with the Arizona Supreme Court. 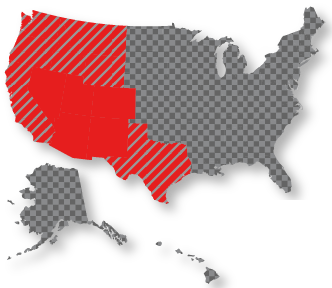 Whether your community association is small or large, our goal is to provide customized solutions that allow you to get more accomplished in less time and at less cost. Our services include: document preparation, document delivery, process service, court filings, document retrieval, private investigations and mobile notary. Our sophisticated technology for compliance monitoring and reporting will keep you well prepared and better able to make decisions. The legal issues faced by homeowners associations are both numerous and complex, but partnering with Tag Process Service can help to ease the burden. We take great pride in our ability to meet and exceed the needs of our HOA clients with services that are personalized, high-quality, and cost-effective. 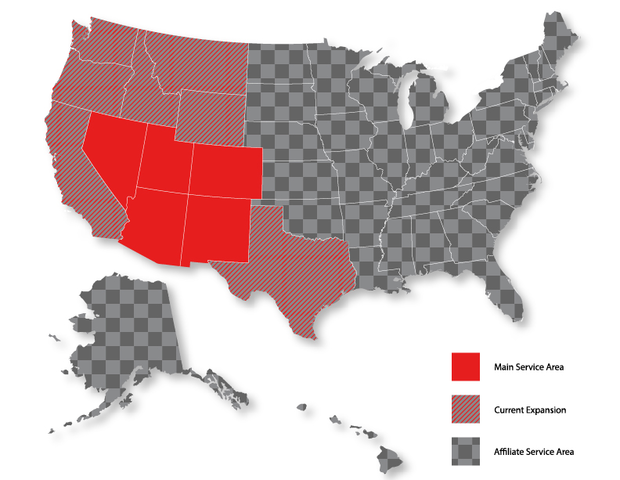 Contact our team directly at 602-845-5610 to get started.